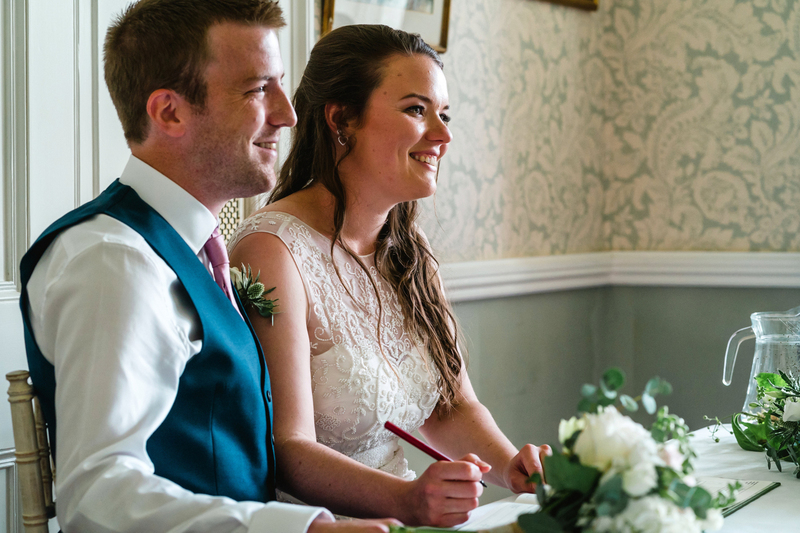 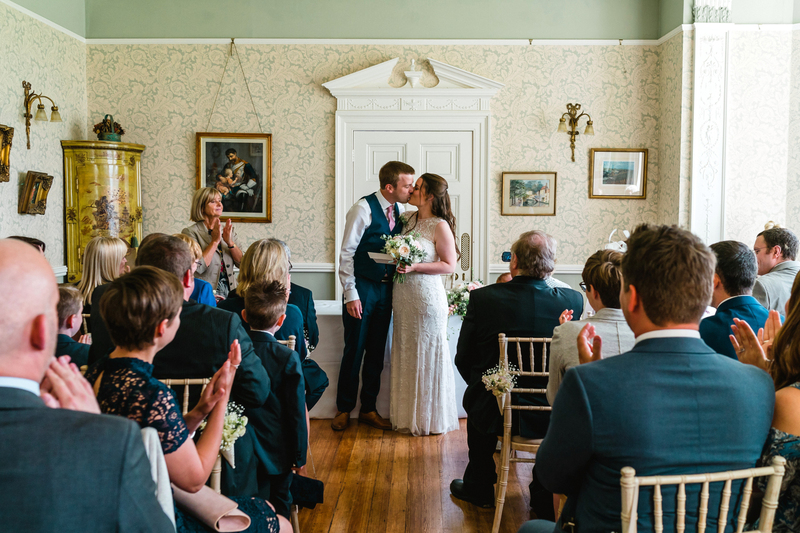 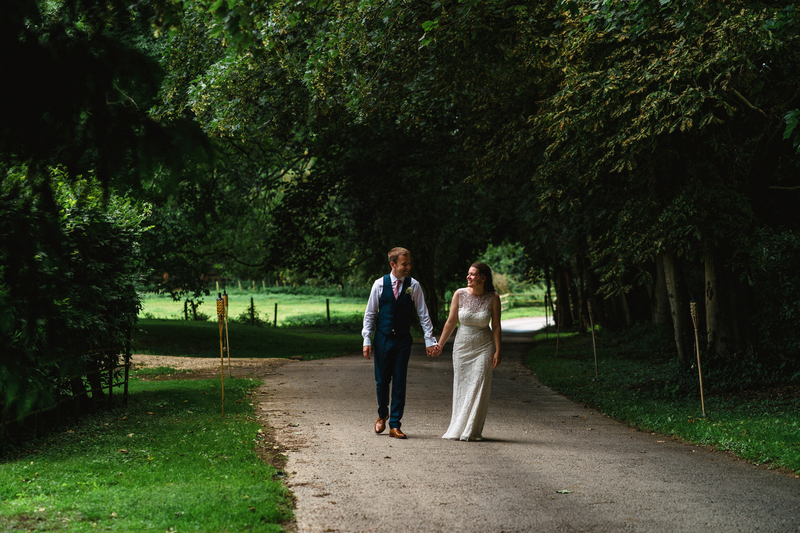 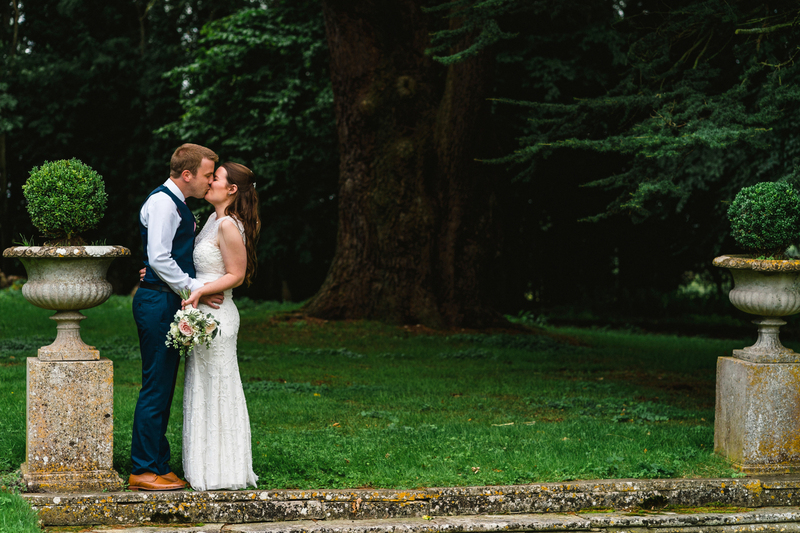 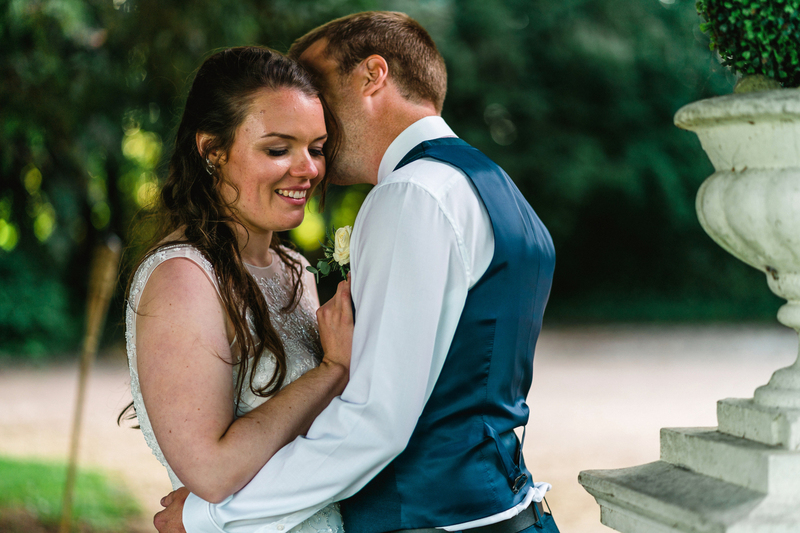 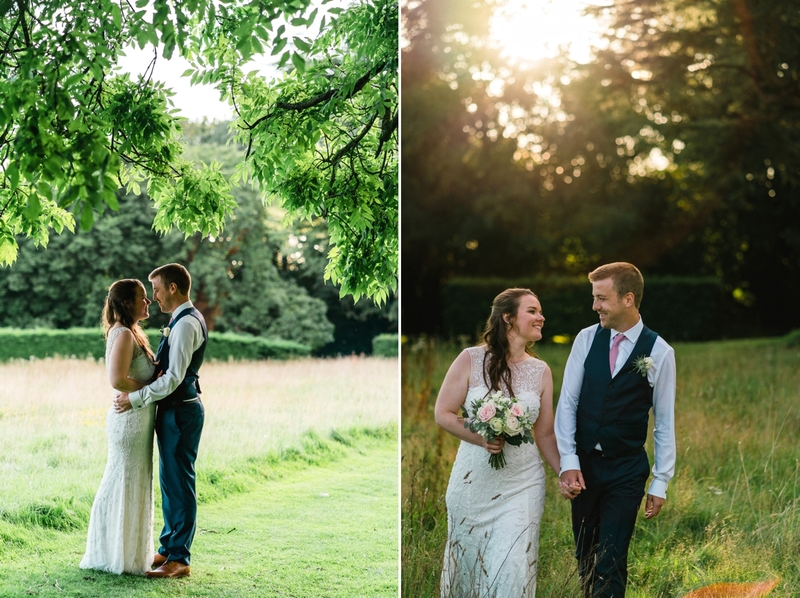 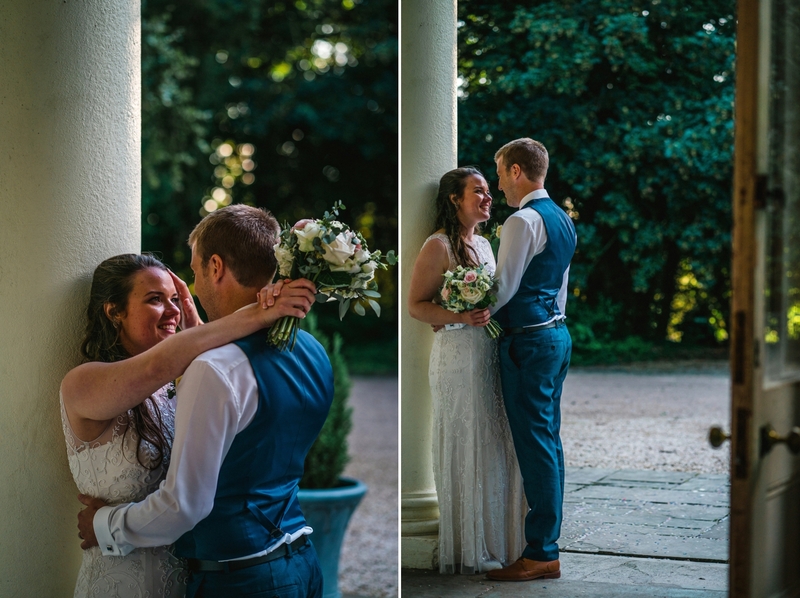 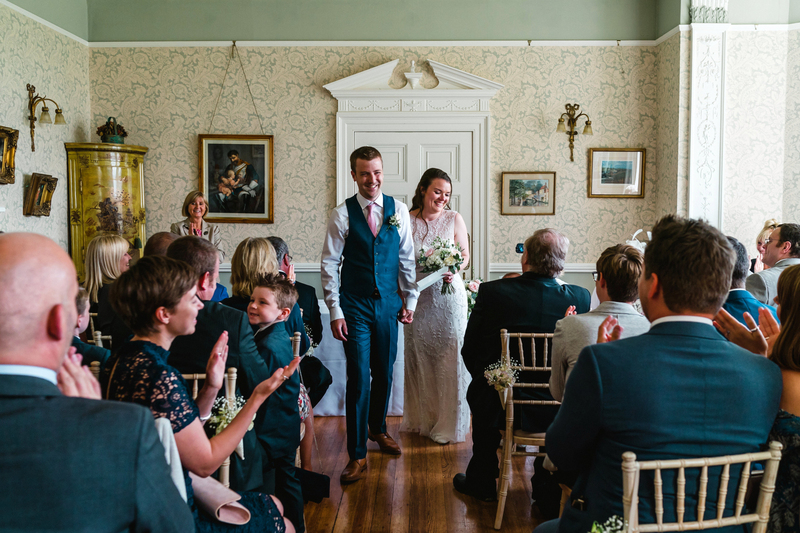 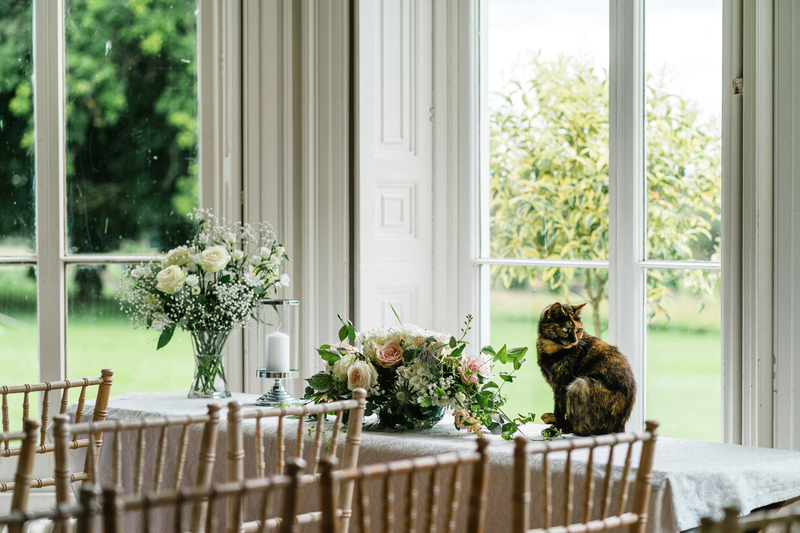 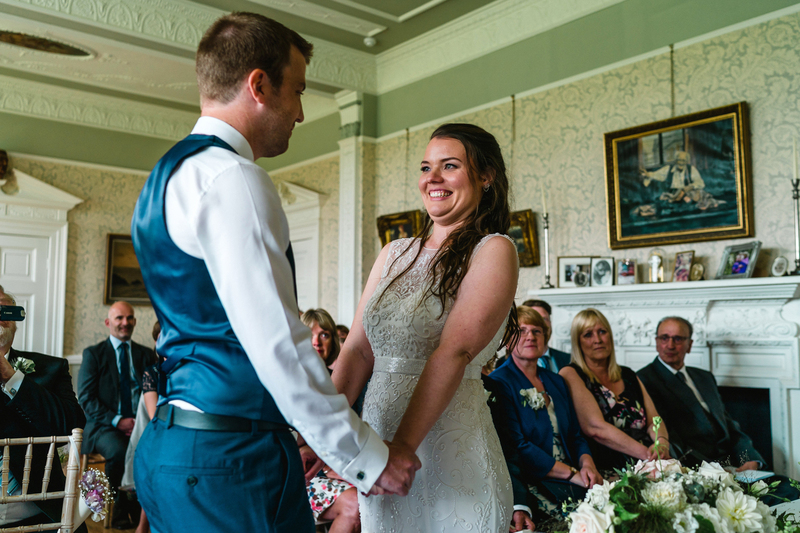 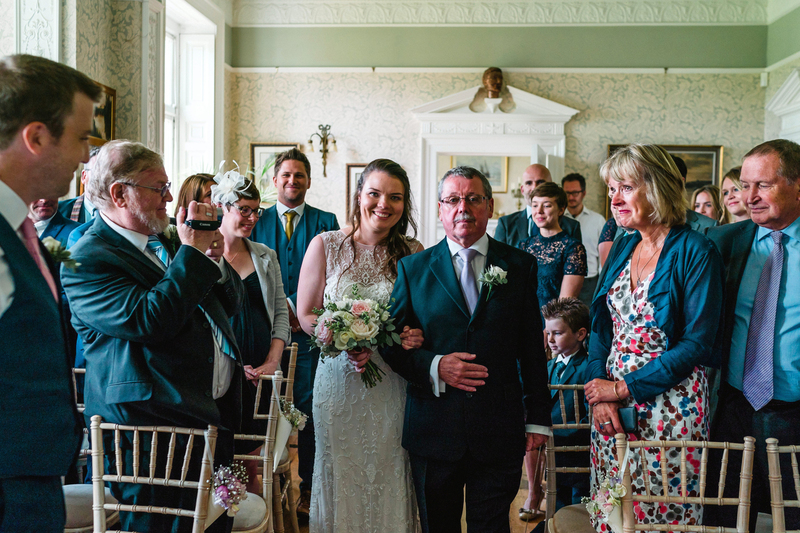 I was so pleased when Sarah & Iain asked me to be their Penton Park wedding photographer and I was so excited about the prospect of photographing at this lovely country house wedding venue. 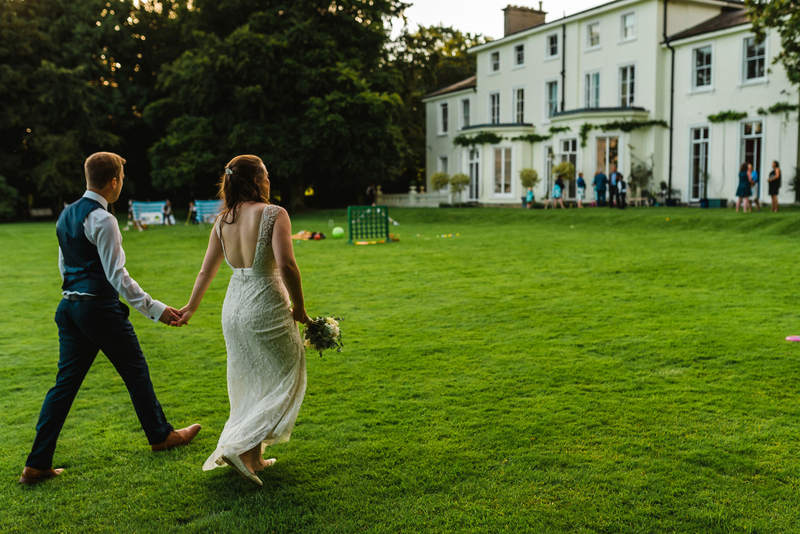 Penton Park can be found in the peaceful village of Penton Mewsey which is located just outside Andover. 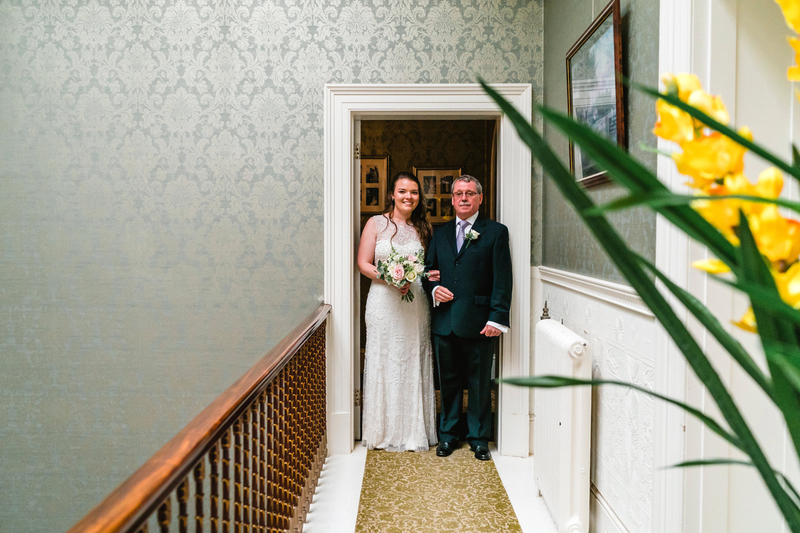 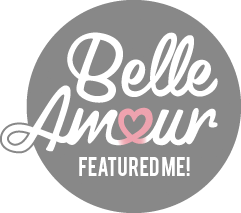 I have photographed in many private homes over the years and there have only been a few where the owners have been so welcoming and involved throughout the whole day as Danielle & Guy. 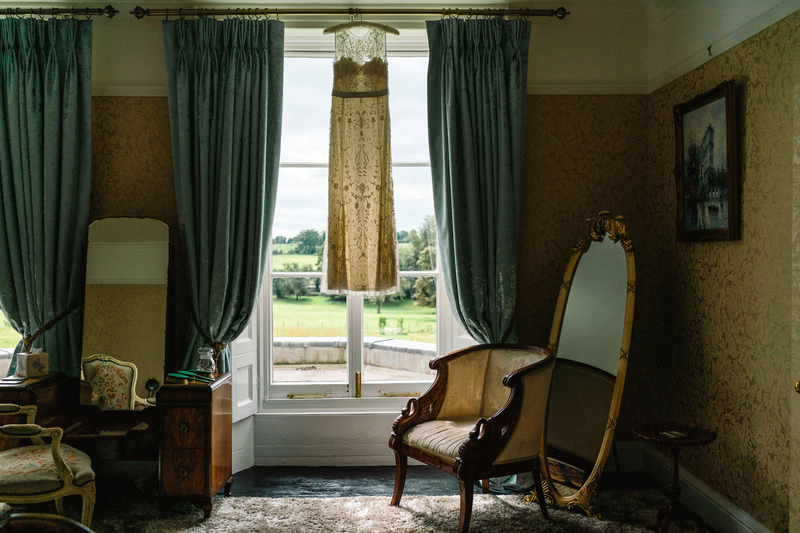 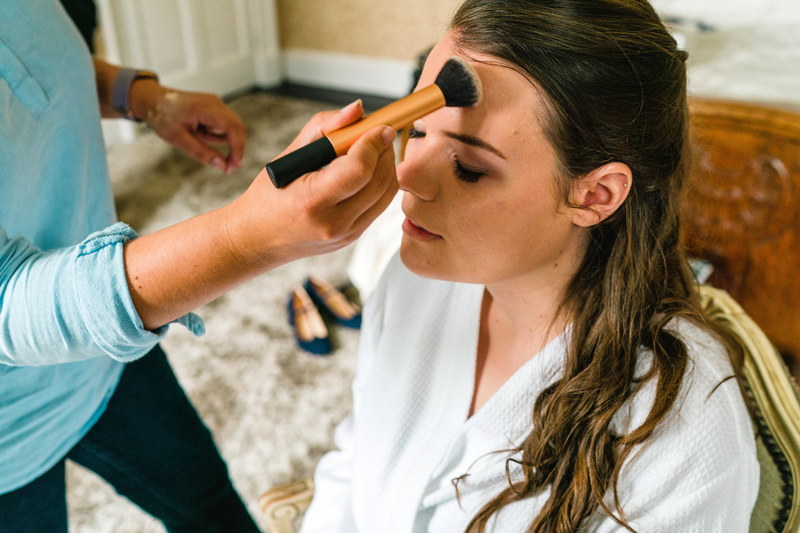 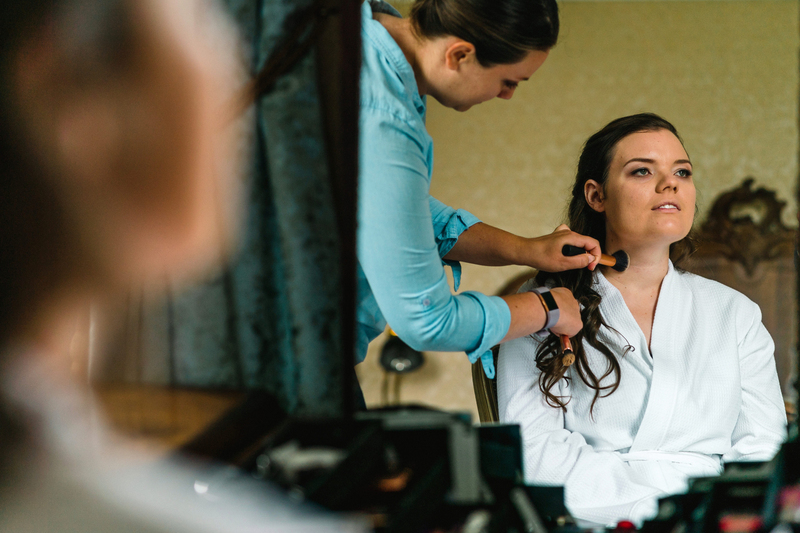 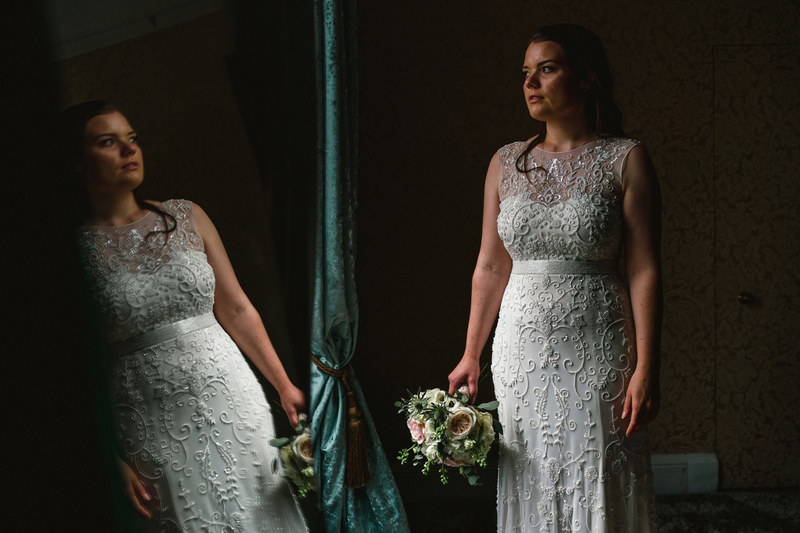 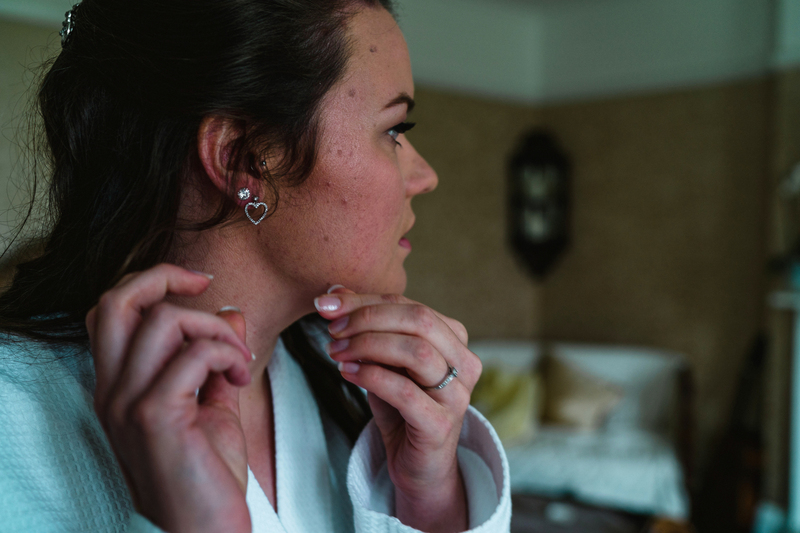 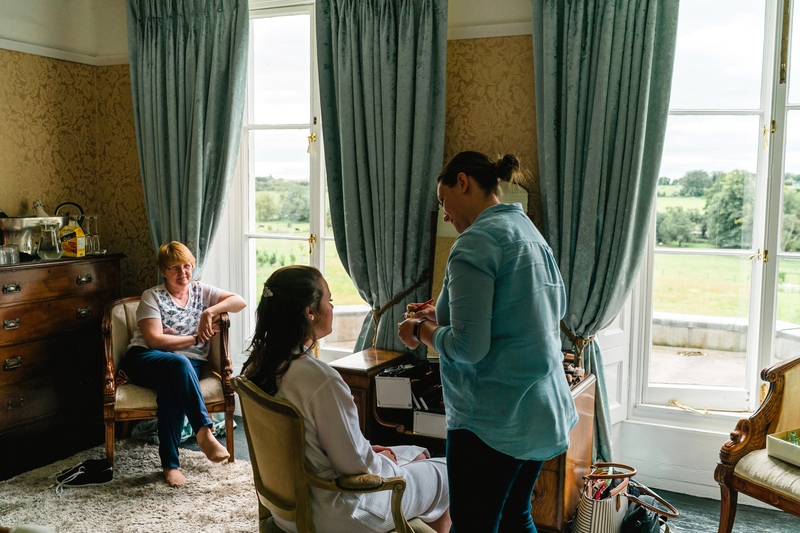 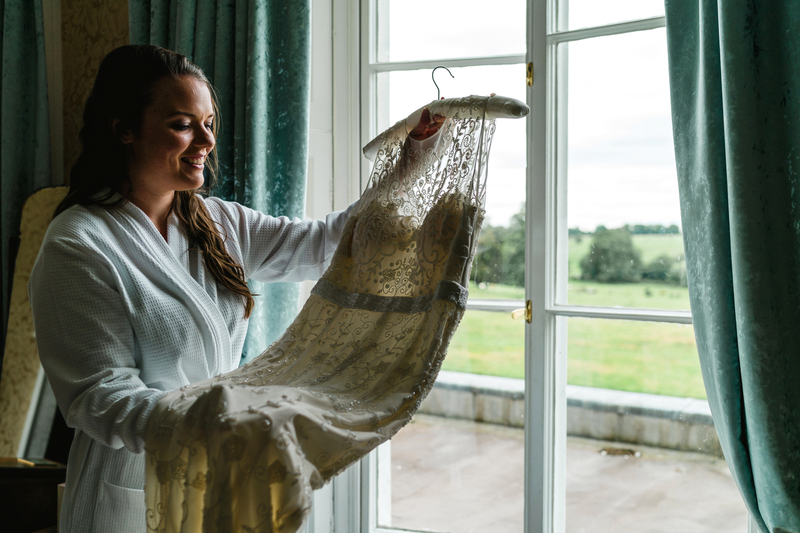 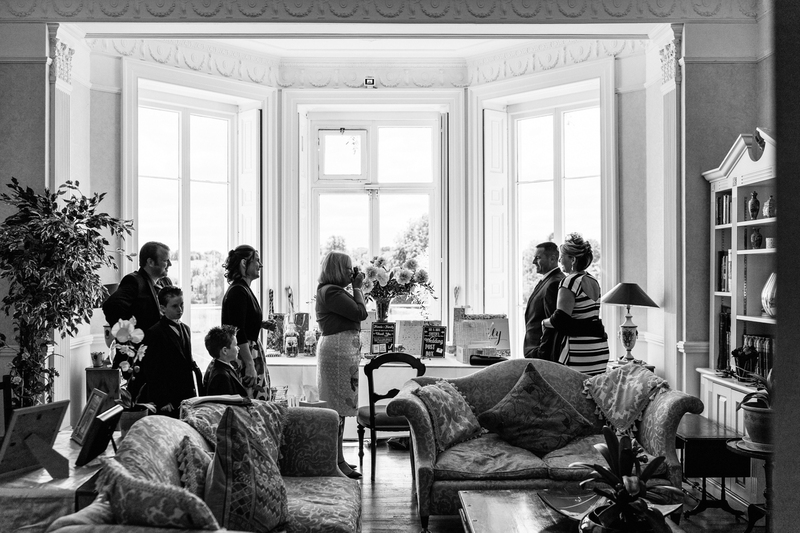 Sarah & Iain’s wedding day was bathed in glorious sunshine and photography began with the getting ready photographs in one of the beautiful bedrooms available to brides on their wedding day, with Frances Moore, a talented makeup artist that I am fortunate enough to work with on a regular basis. 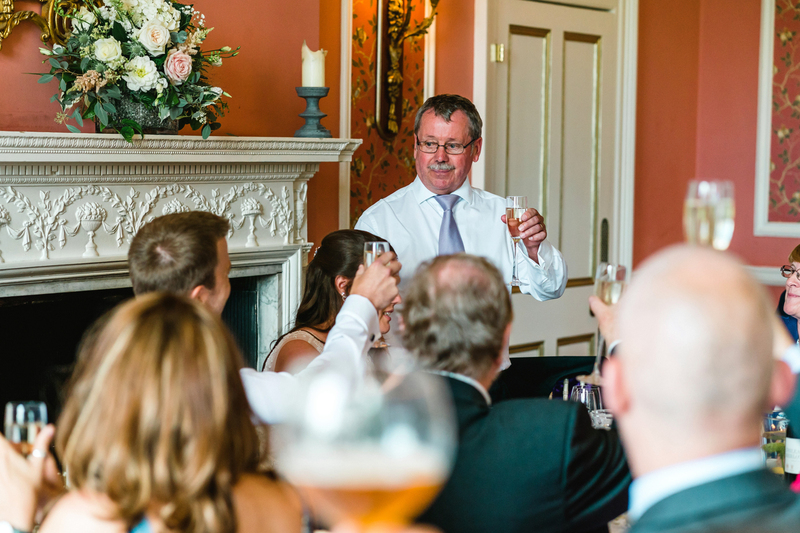 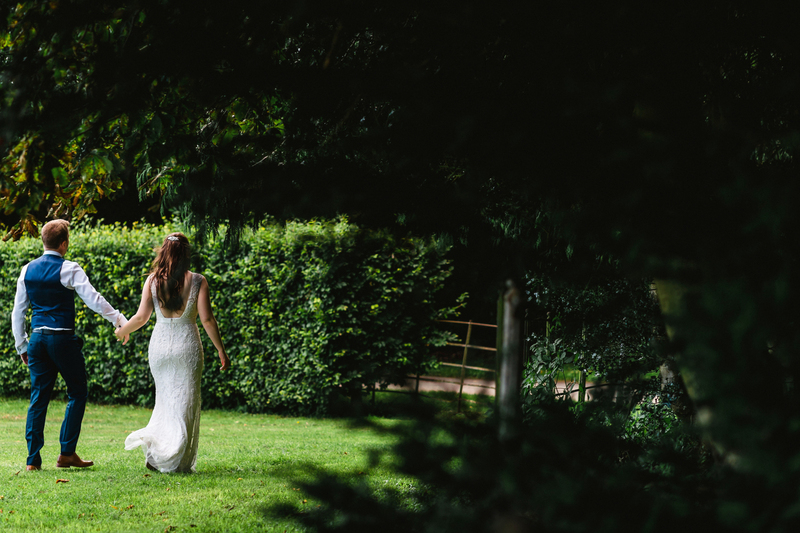 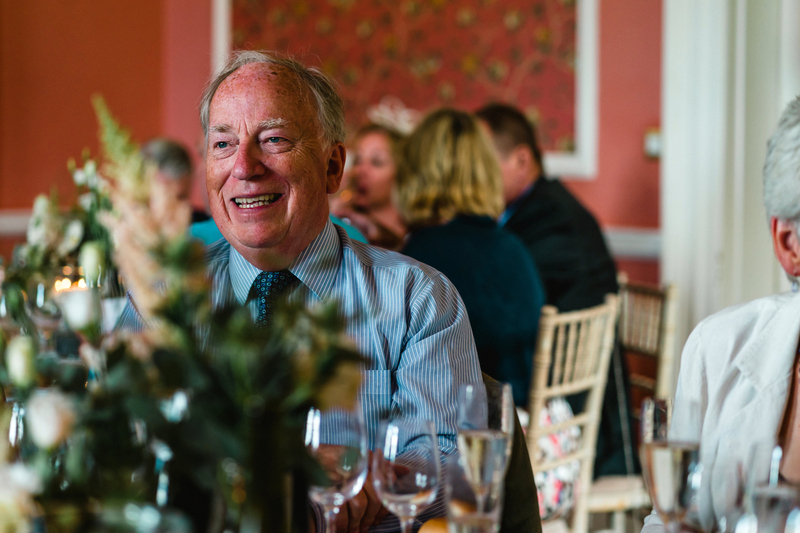 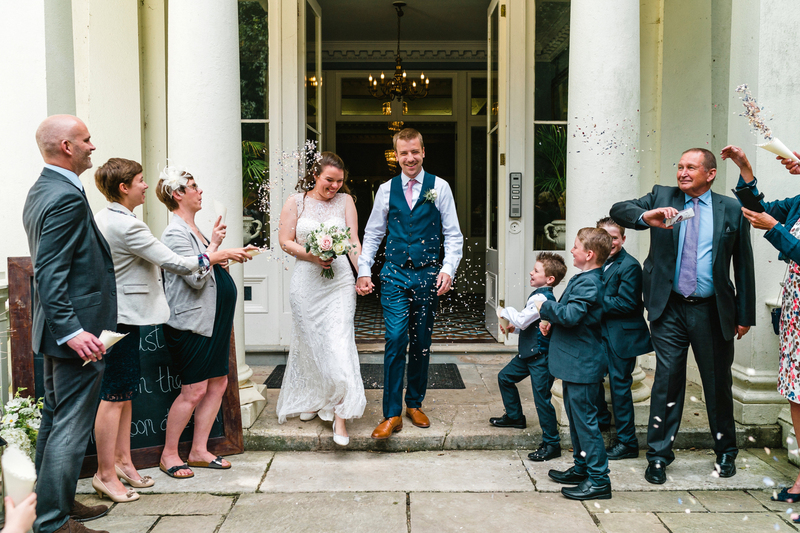 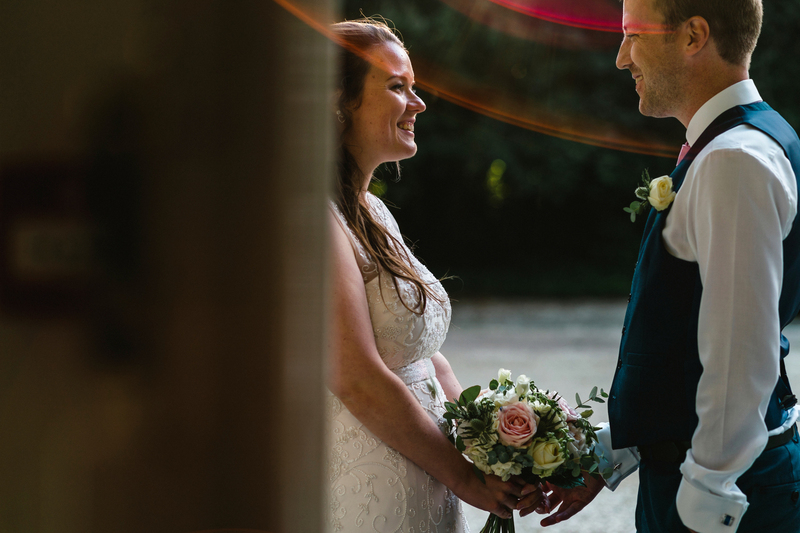 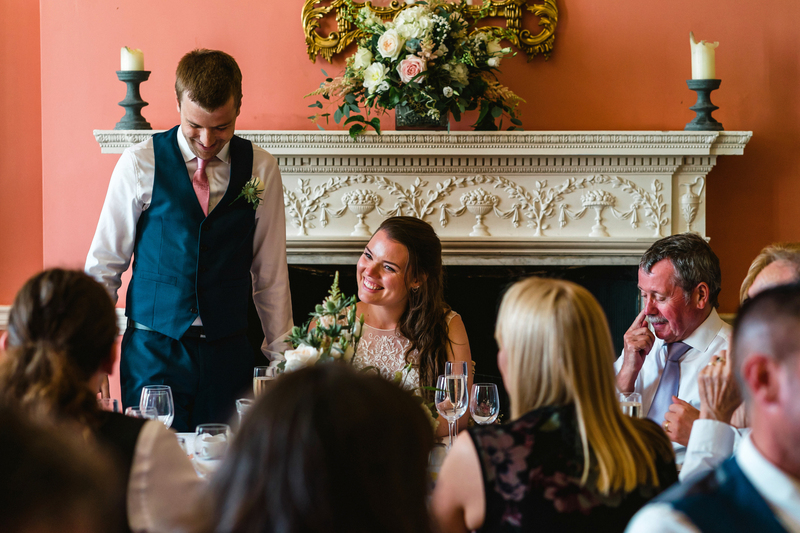 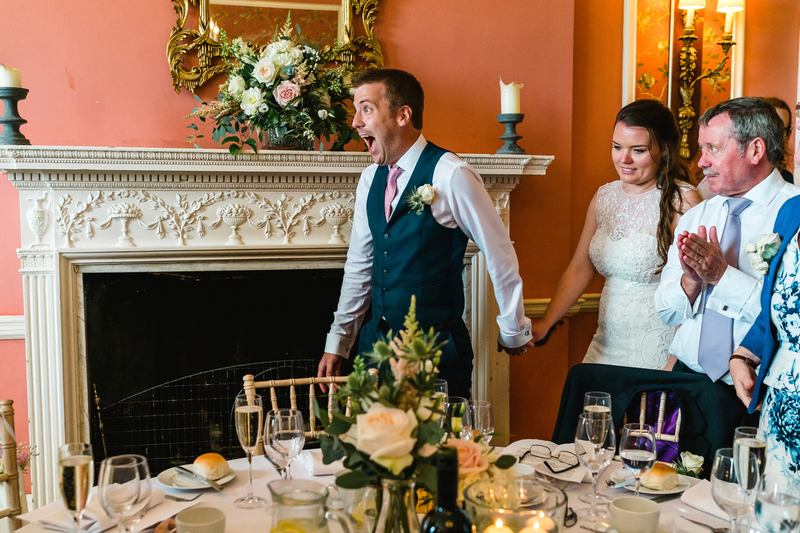 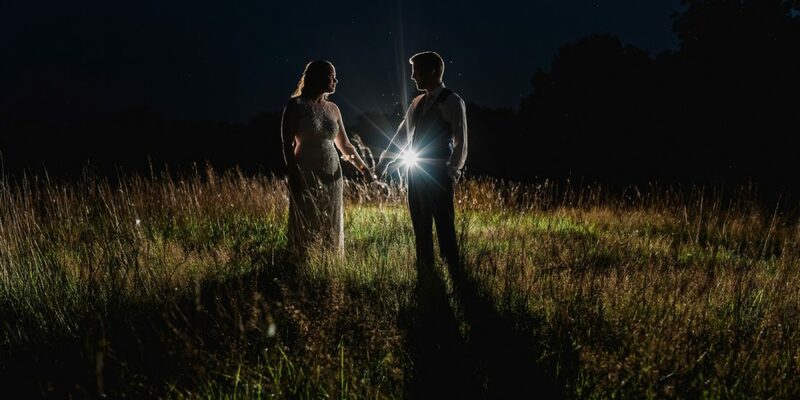 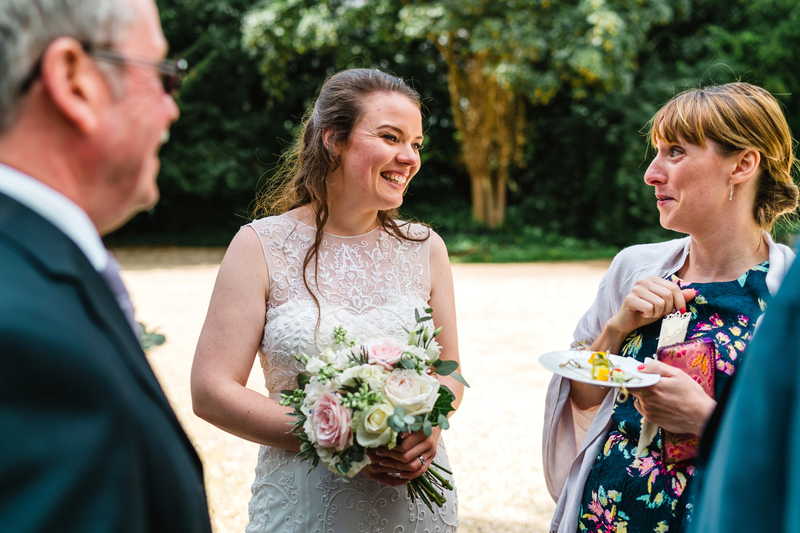 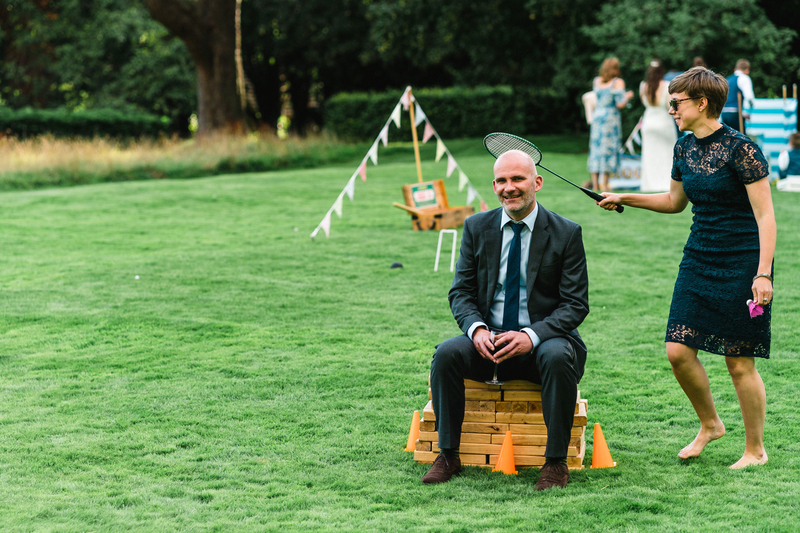 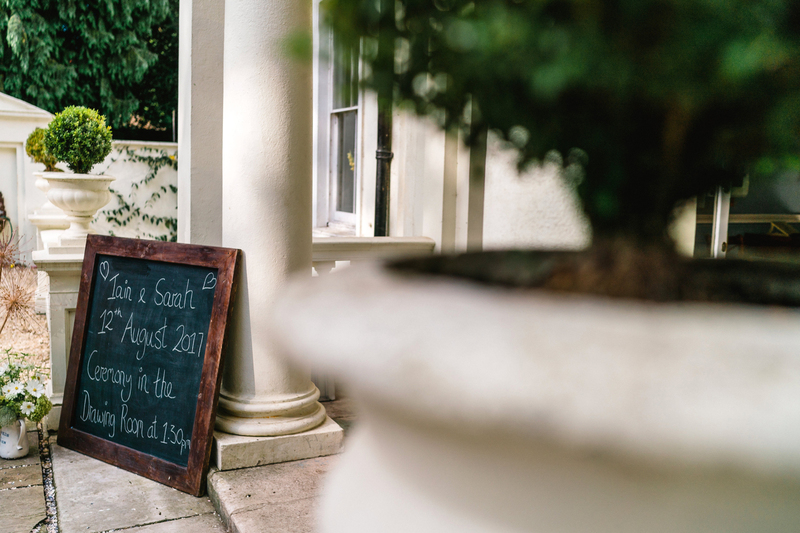 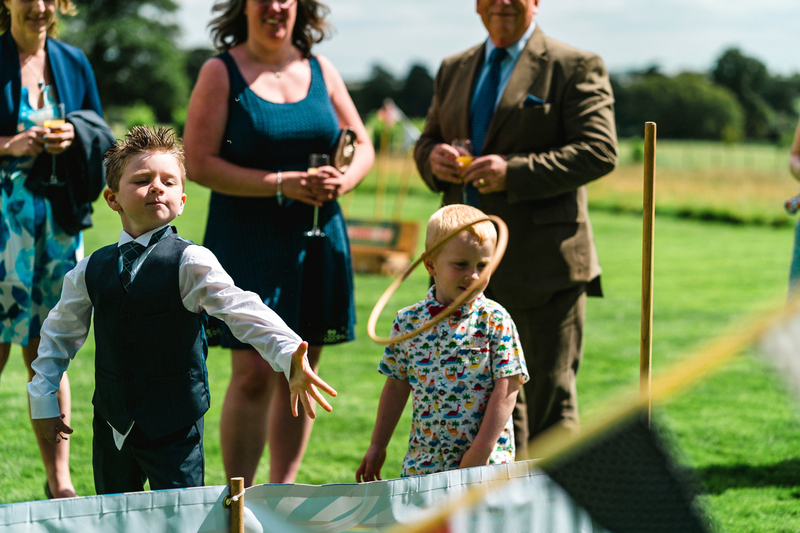 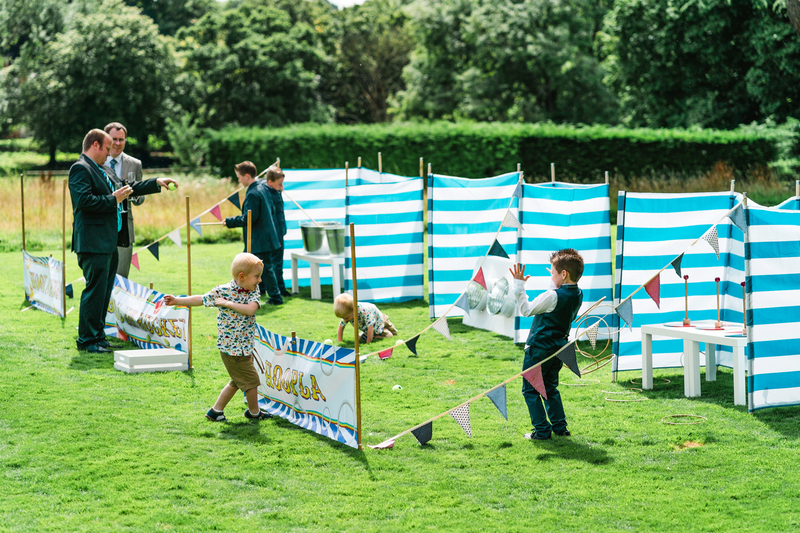 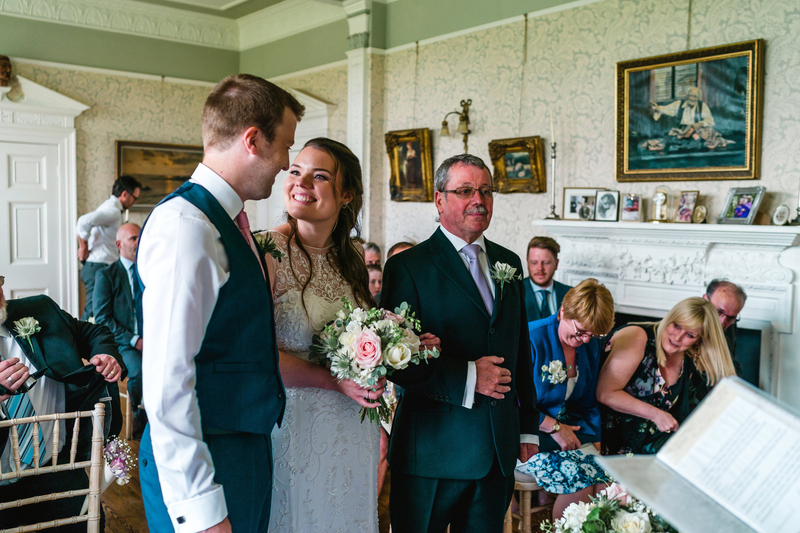 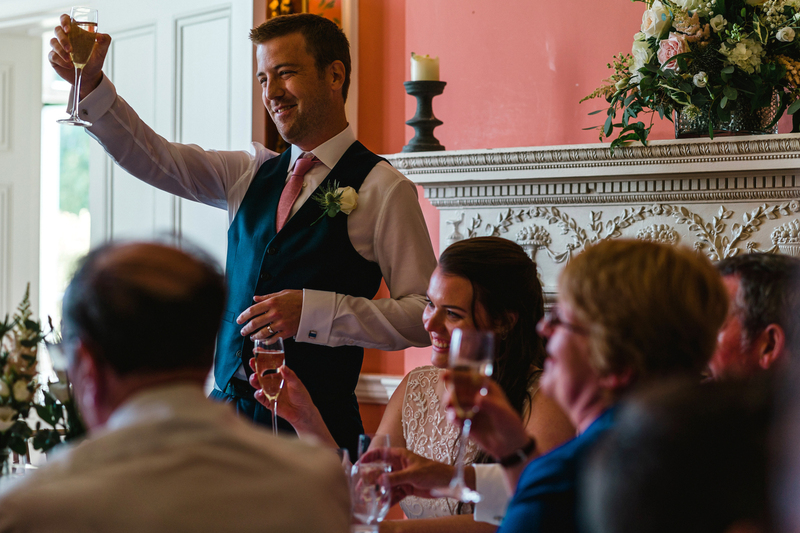 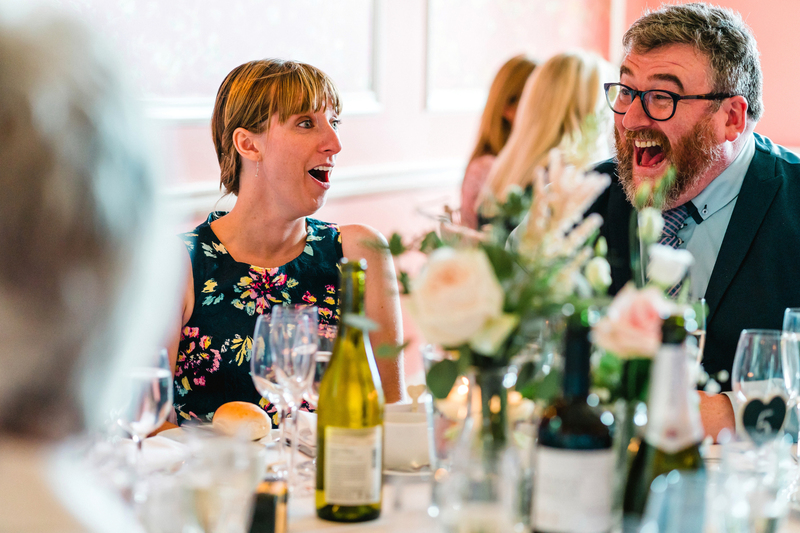 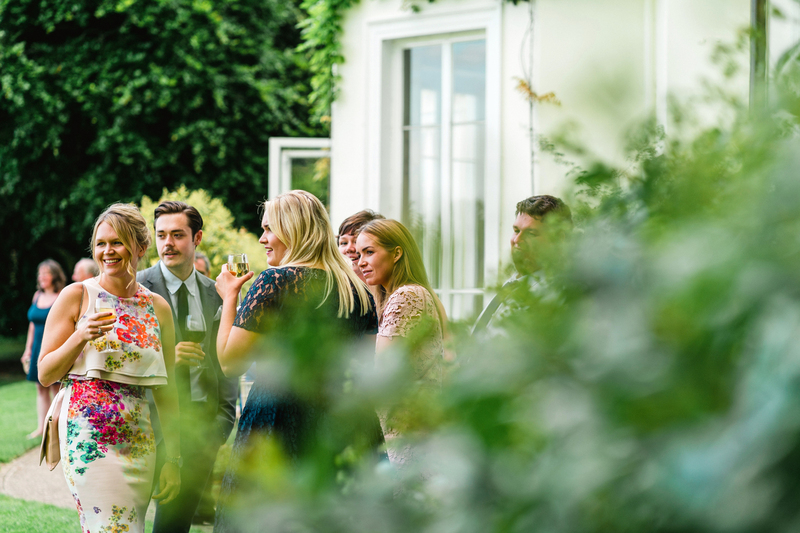 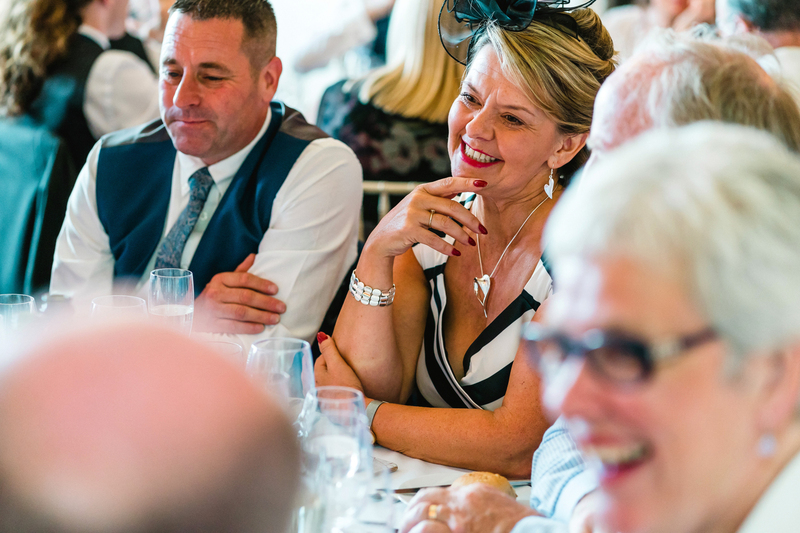 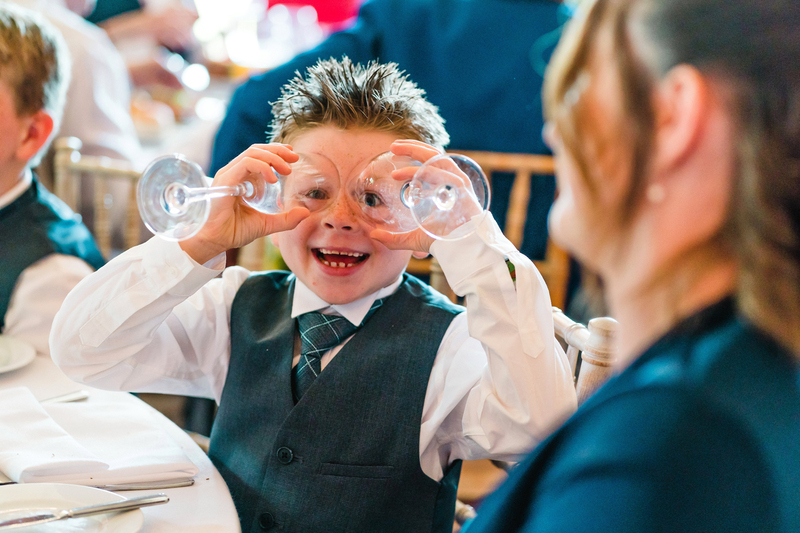 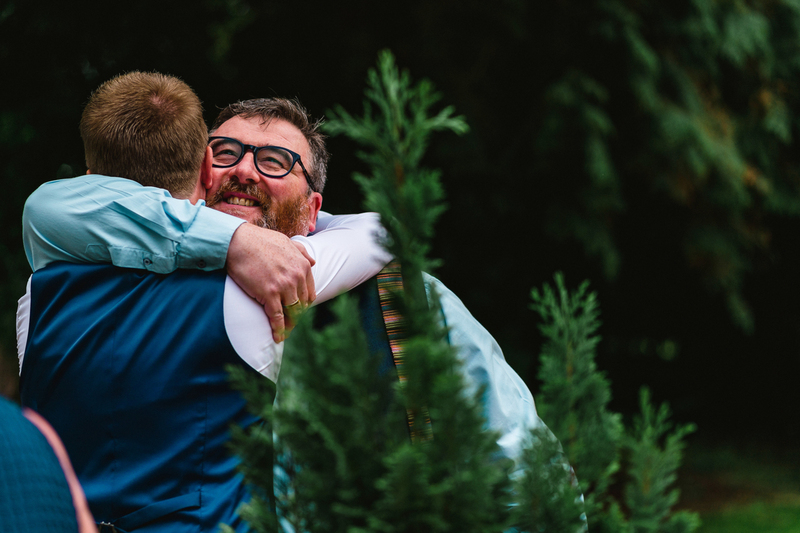 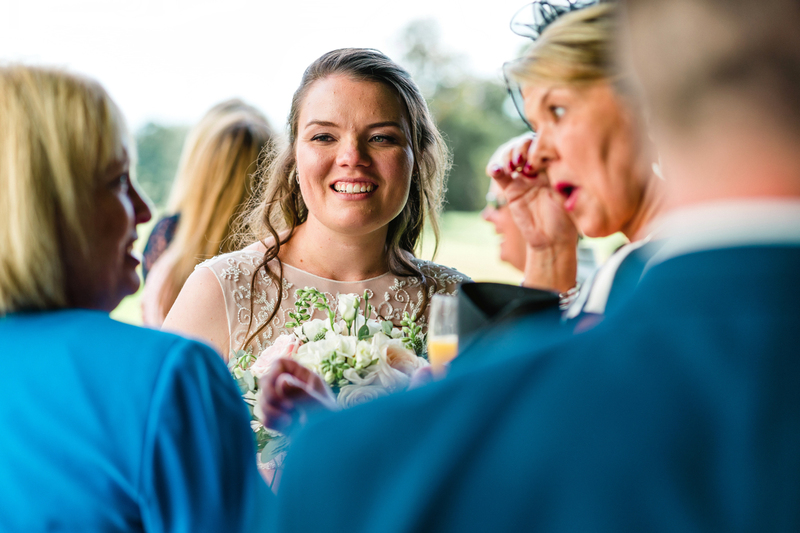 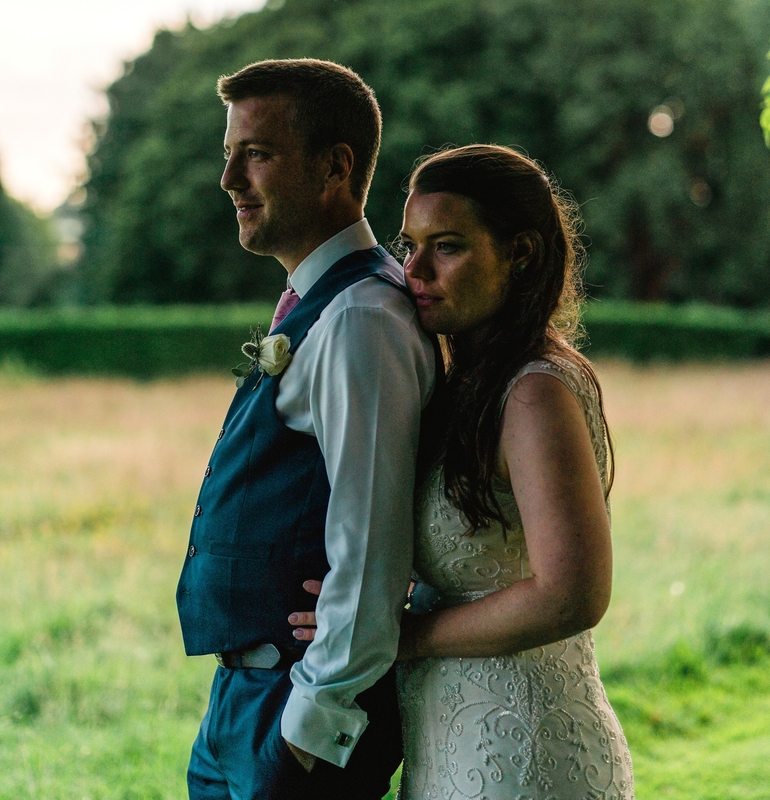 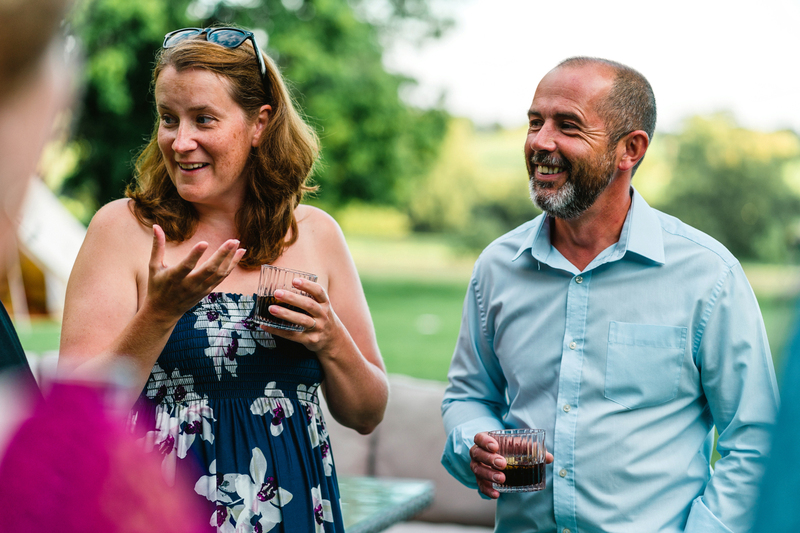 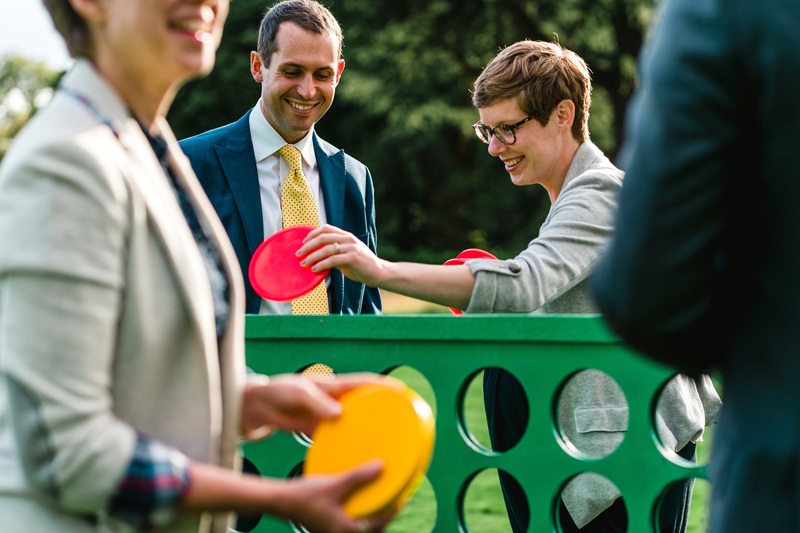 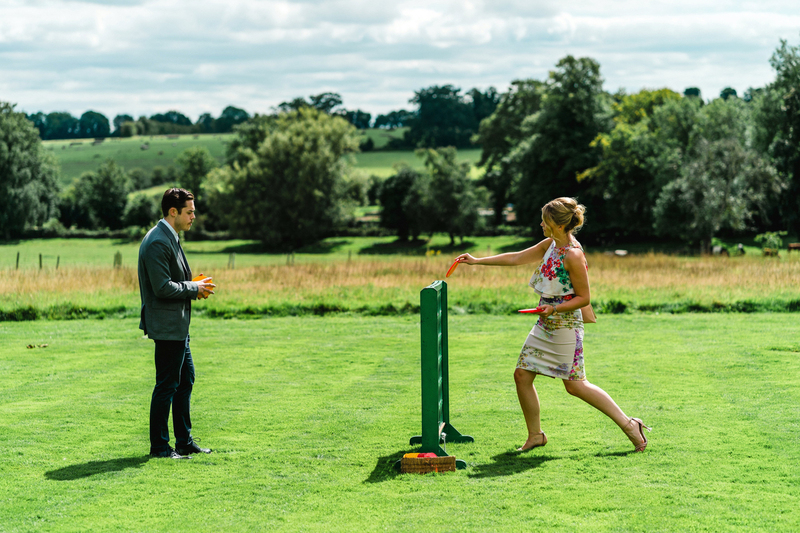 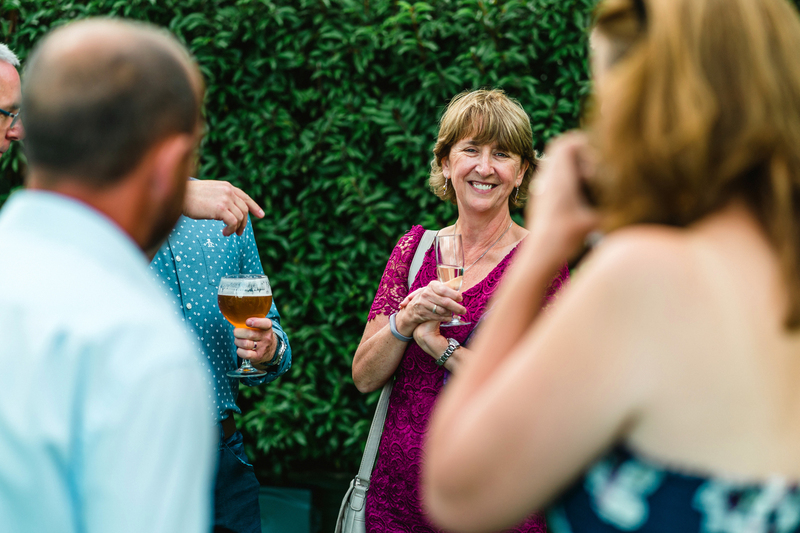 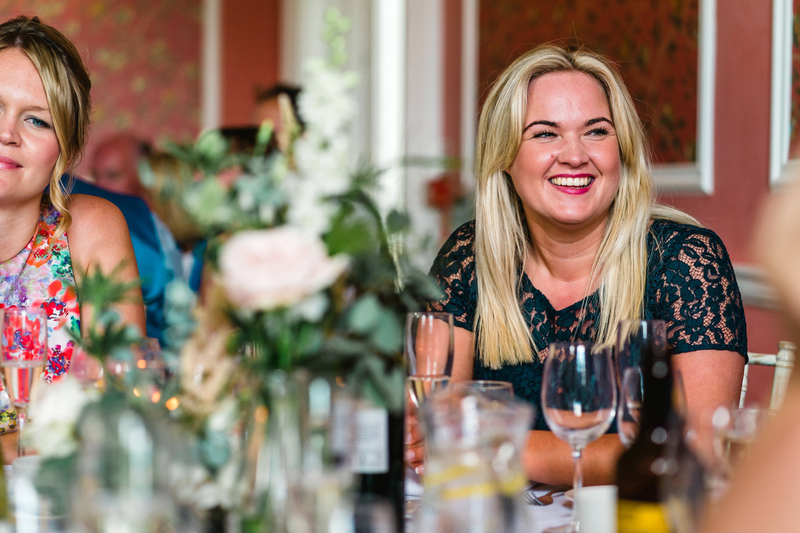 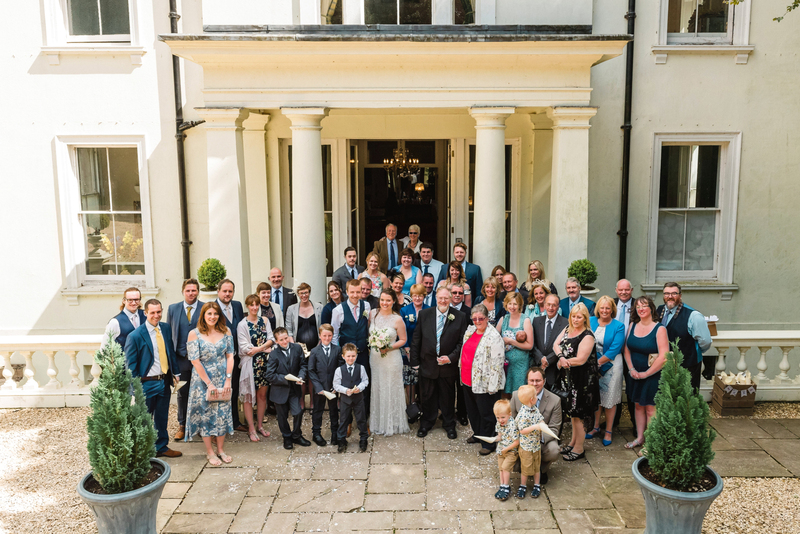 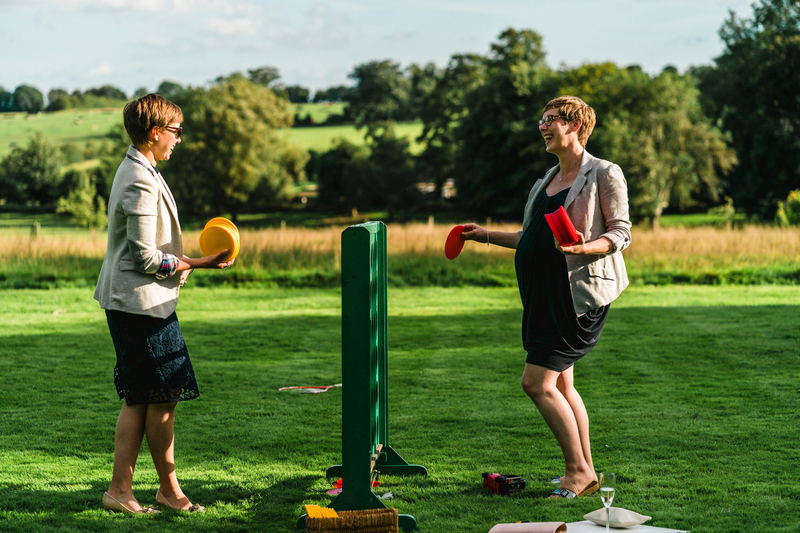 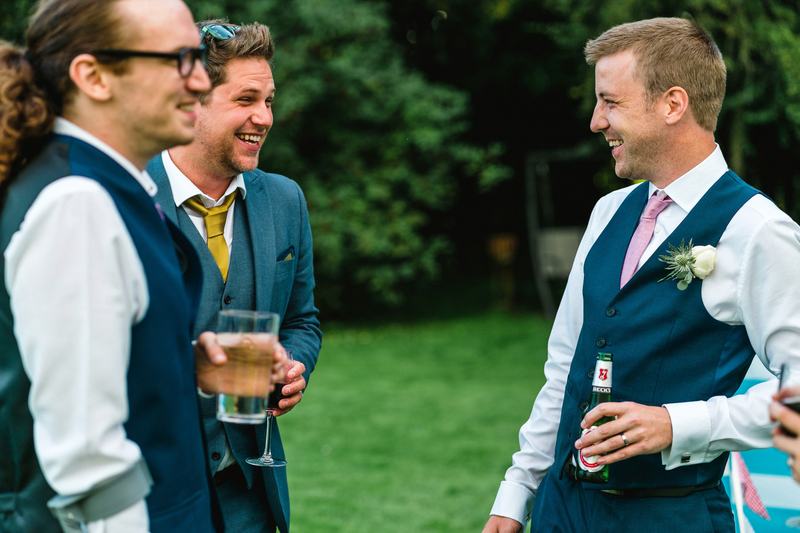 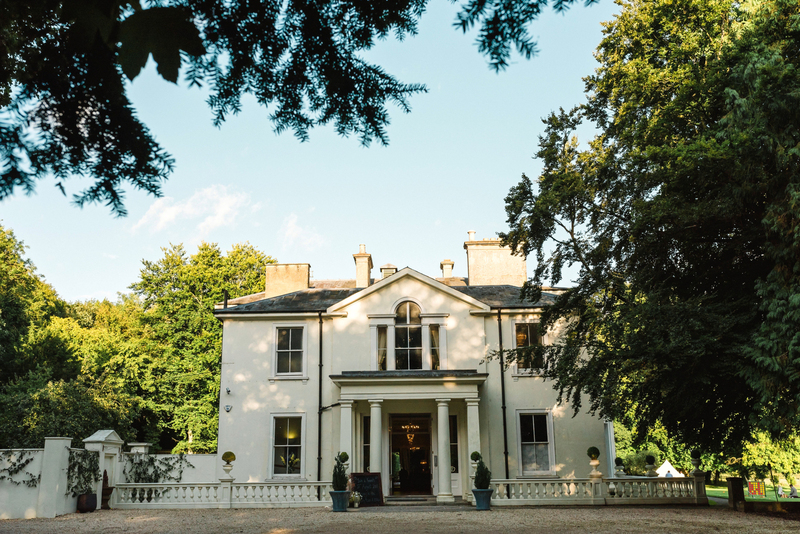 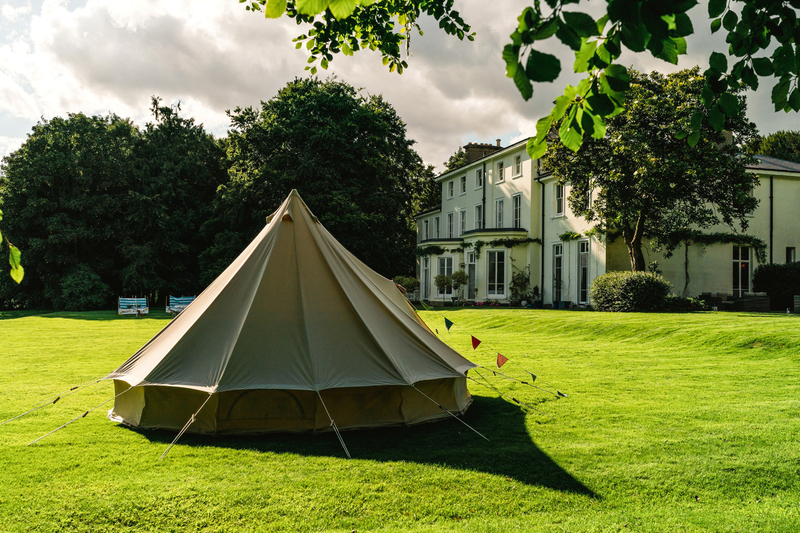 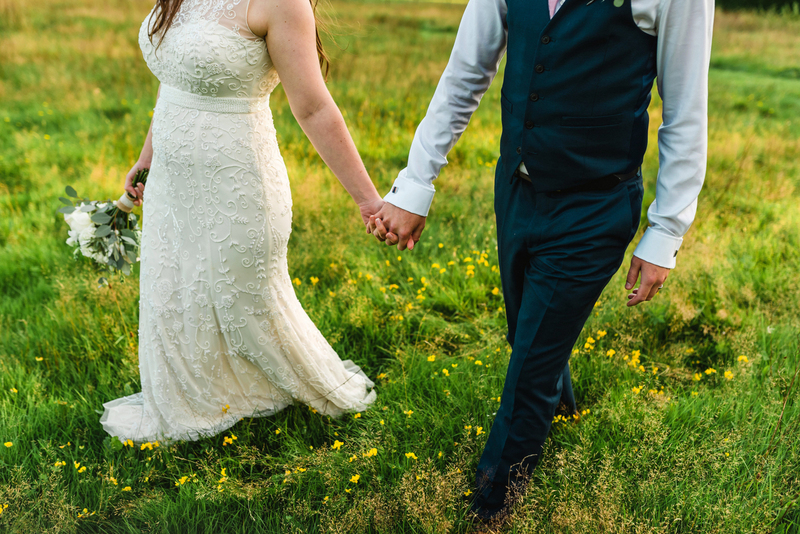 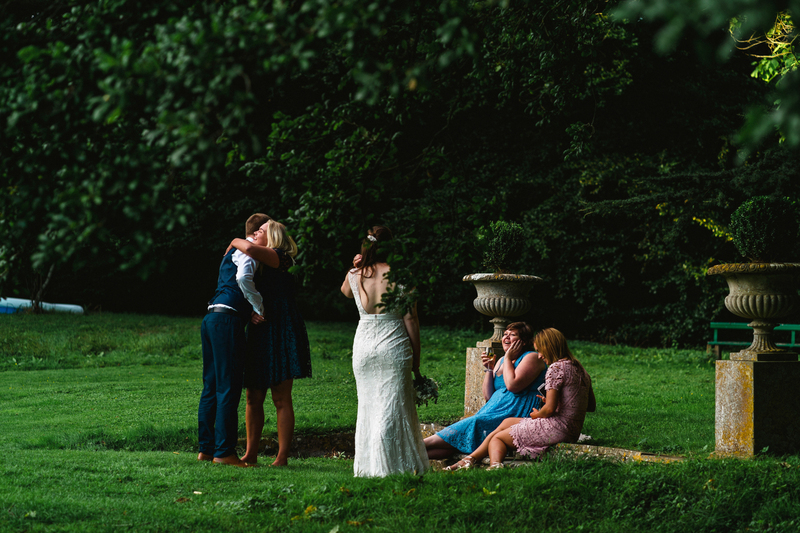 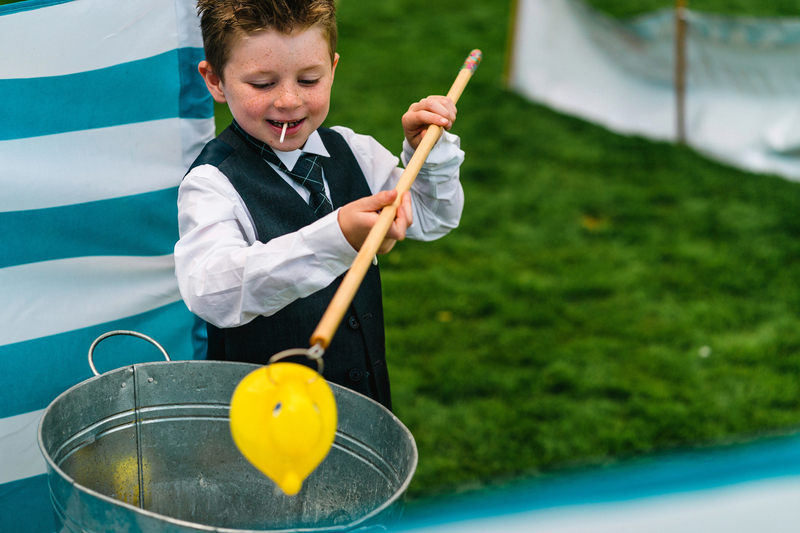 After the intimate ceremony, guests enjoyed drinks and traditional garden games outside on lawn overlooking the beautiful Hampshire countryside. 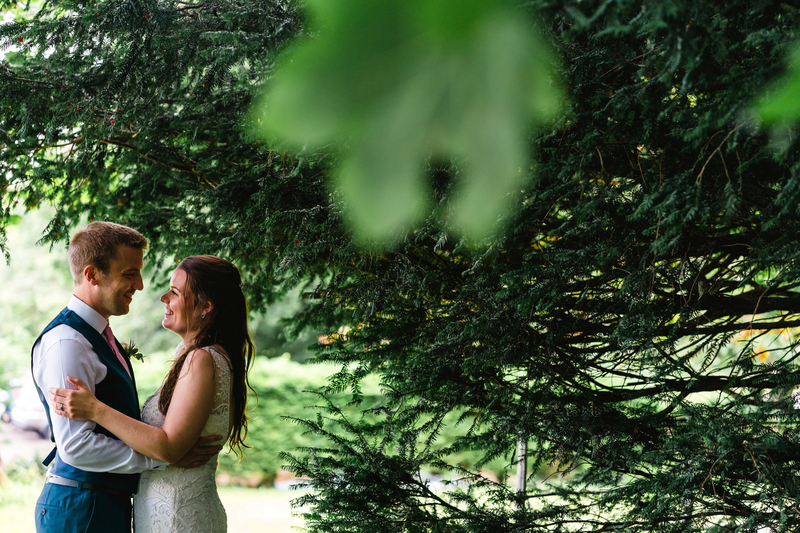 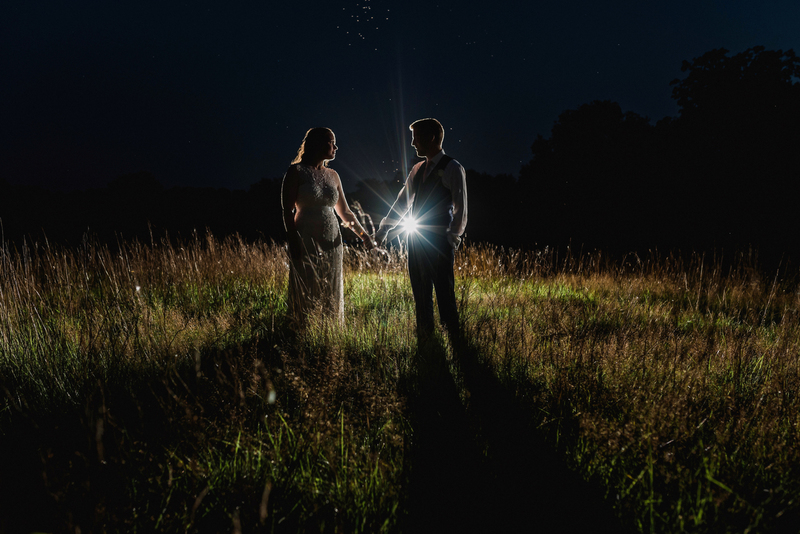 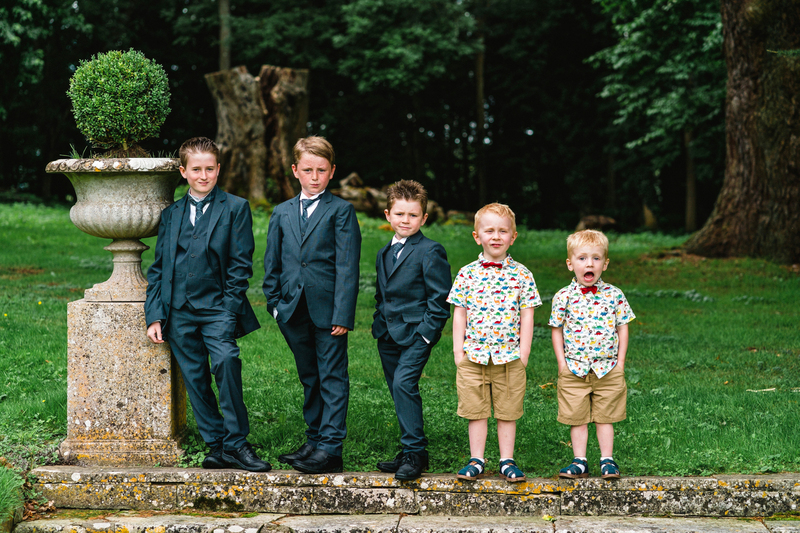 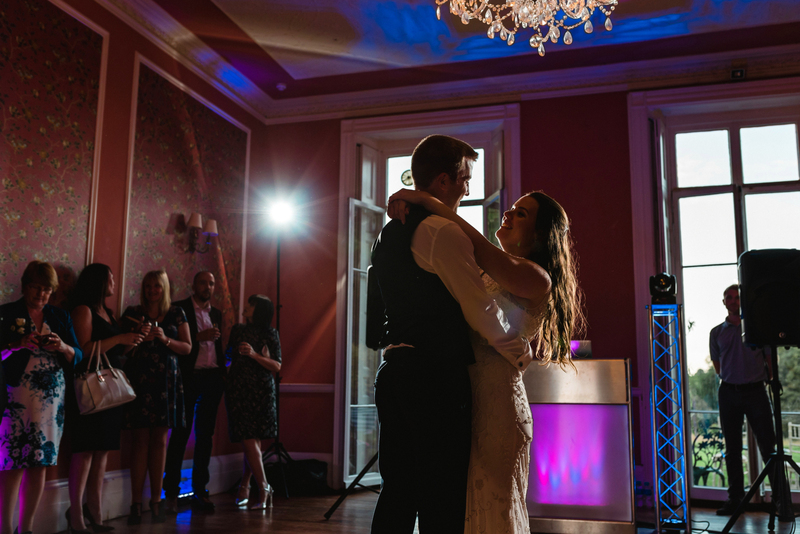 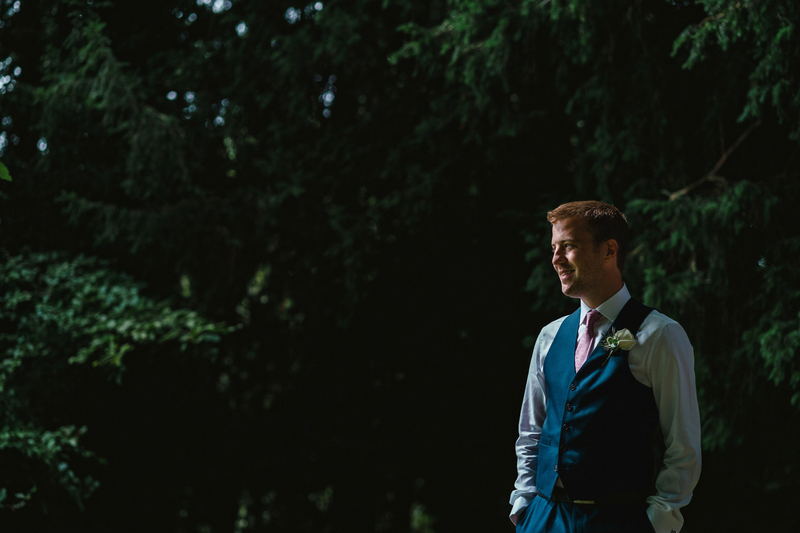 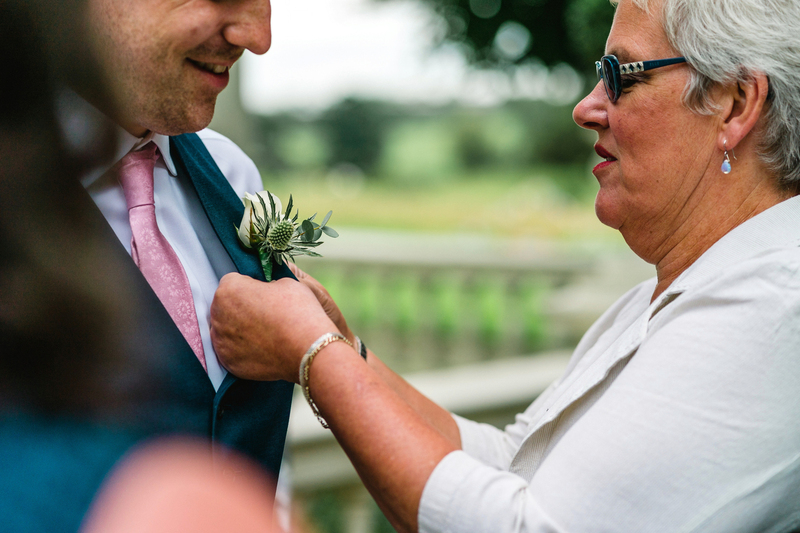 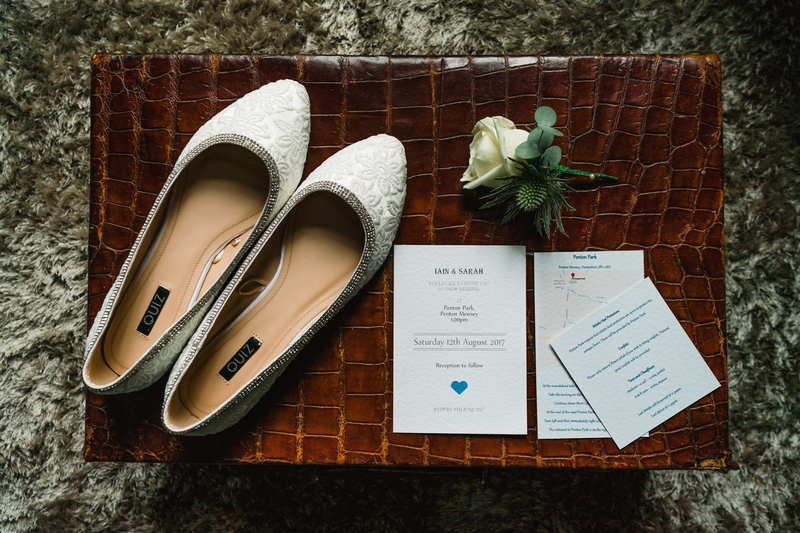 I really enjoyed being part of this wedding and as a wedding photographer, I fell in love with Penton Park. 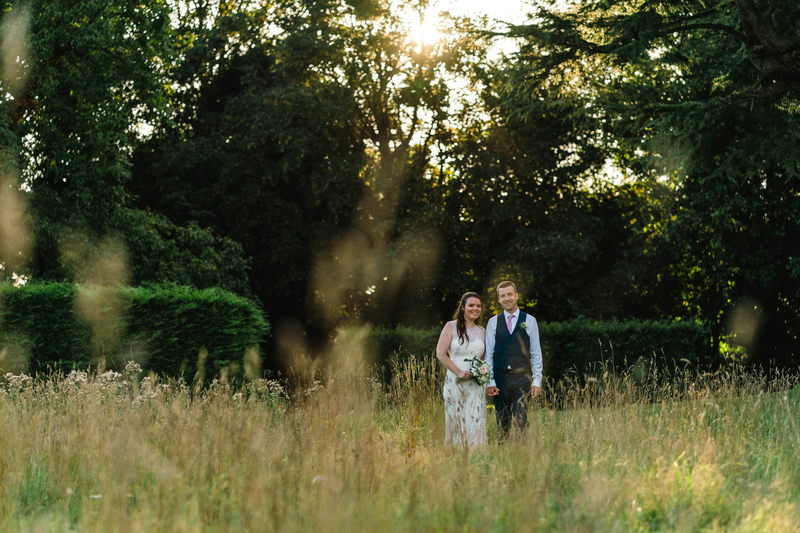 The light at this venue during the day and evening was a photographer’s dream and I really can’t wait to photograph another wedding there. 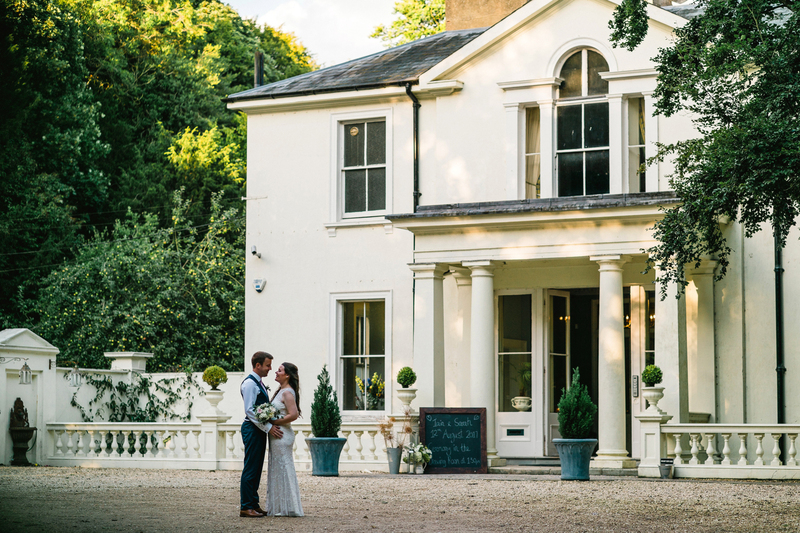 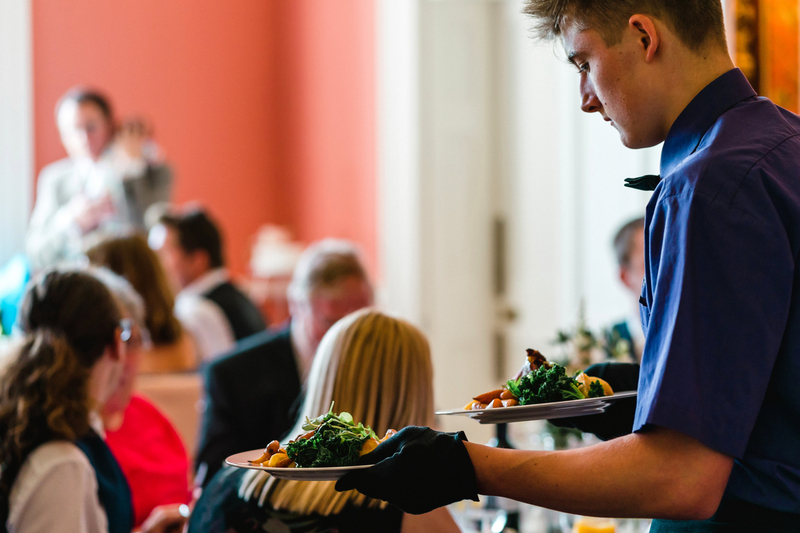 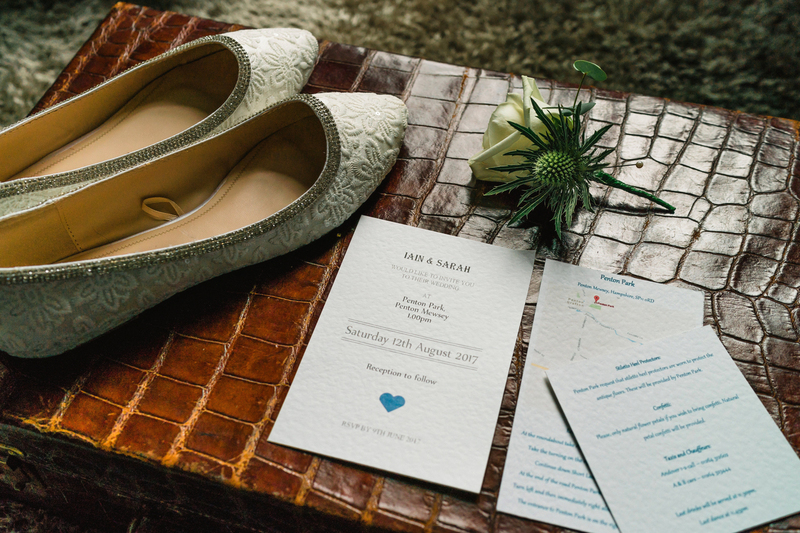 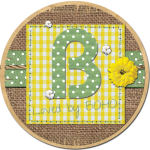 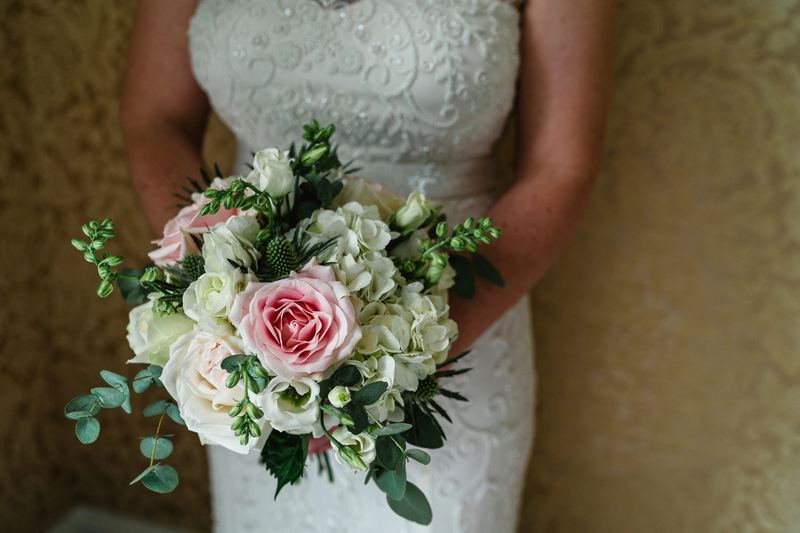 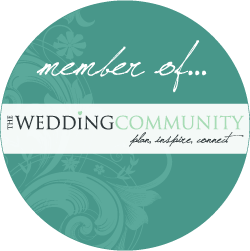 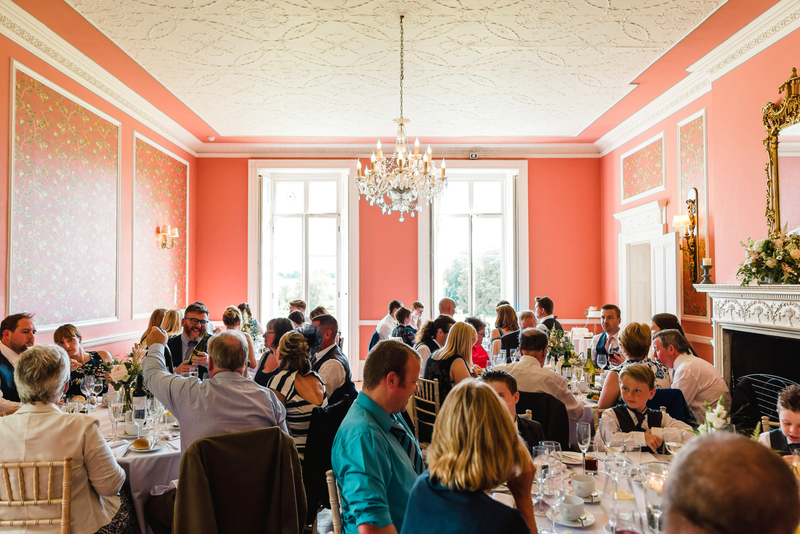 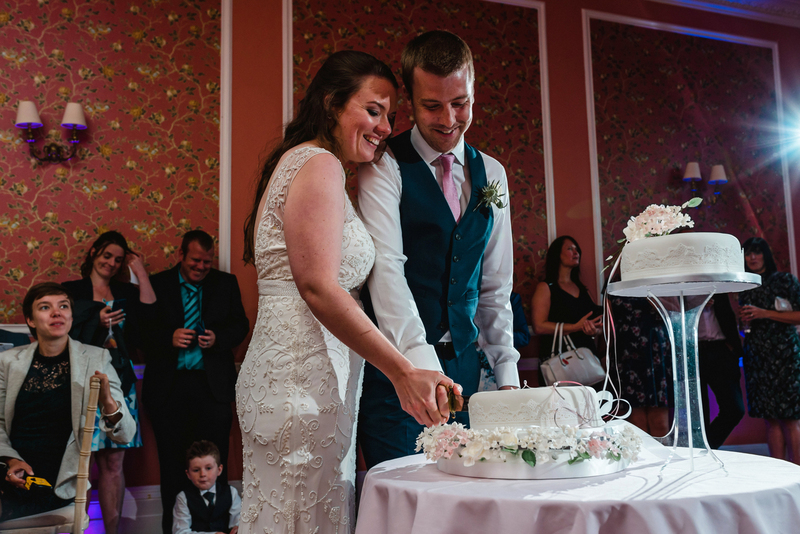 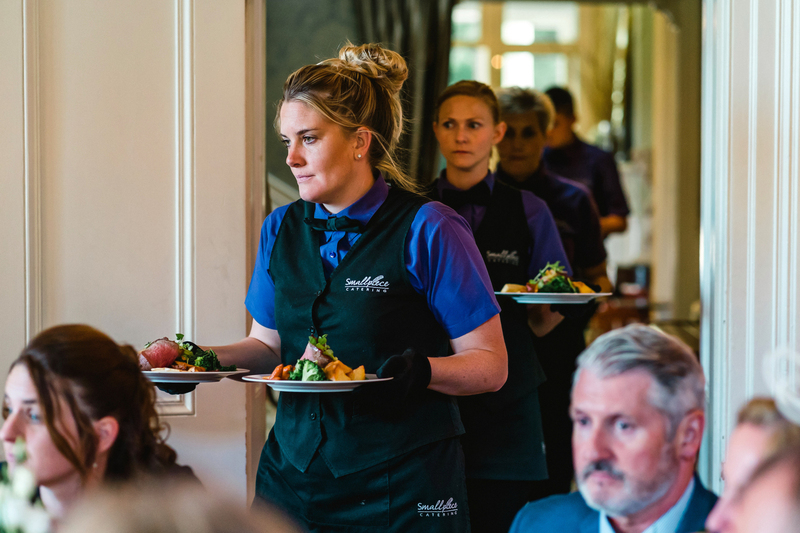 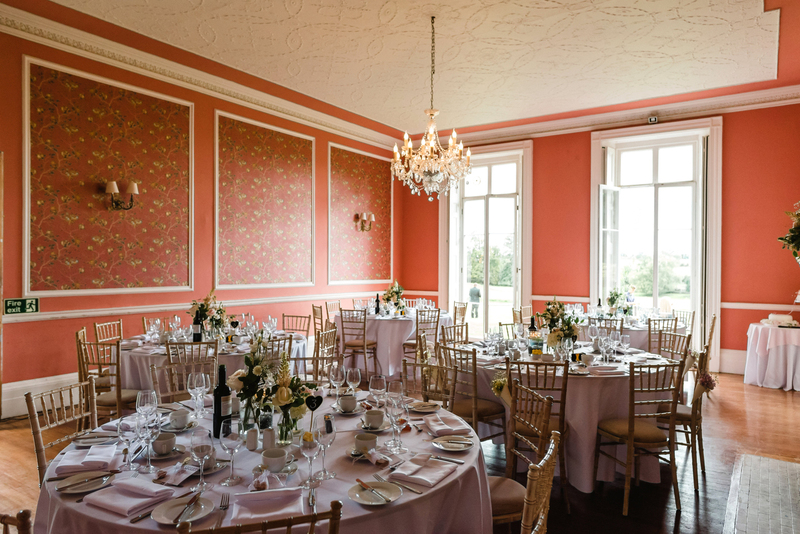 For information about booking for your Penton Park wedding, please get in touch.